Anchorspace Bar Harbor is a coworking space on Main Street in Bar Harbor Maine. 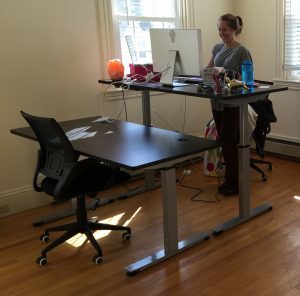 On the second floor of the historic Water Company building, we have 1800 square feet of workspace including stand-sit desks, conference room, and kitchen/lounge. Our goal is to provide affordable, professional, and local workspace options for tourists, community members, small businesses, and non-profits. Besides having flexible day, weekly, and monthly rates, we have a rentable conference room (by the hour or day), rental equipment (LCD projector and screen, lighting kit, etc. ), and hold monthly professional development workshops for our members and the general public. But the best thing about coworking is the community it provides. Get to know our members and you might be surprised to have found someone you want to hire, do a project with, or become your new best friend! When one of us has something that will help everyone (great new resource, helpful book, etc. ), we share. 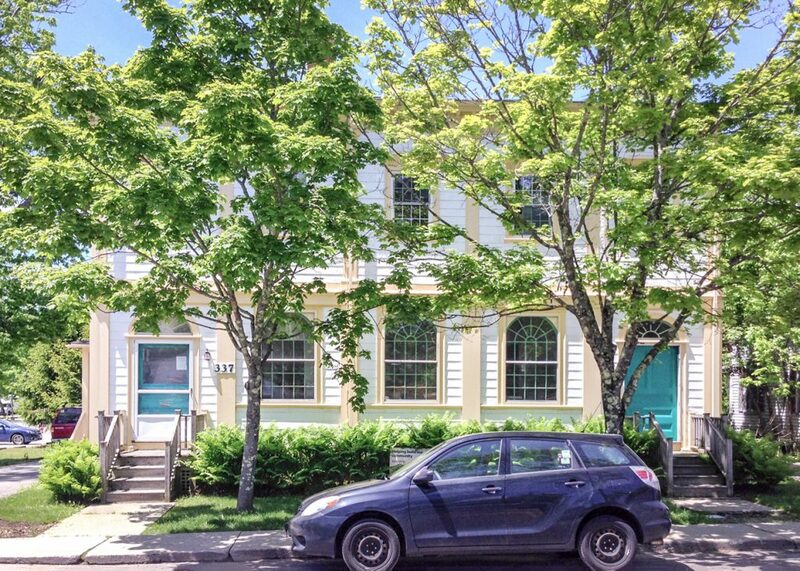 We’d love to share our space and community with you, for however long you find yourself on Mount Desert Island!